Bend, Oregon has quickly become known as a top destination for brewery fanatics and hop lovers. Don't miss a visit to one or two of Bend's best breweries to sample a bit of the local water. Grab a taste of Pacific Northwest culture on the Bend Brew Bus, offering transportation to all the greatest breweries of Bend so you don't have to drive. A brewery in a great setting, Crux is often packed with families and beer connoisseurs. A huge outdoor grassy area is open for yard games and lounging. Any sports fans dream come true! Enjoy creatively brewed beers in a sports pub setting. This vintage-batch oak barrel brewery doesn't open its doors for the public, but you can organize a private tour or sample their beers at a number of pourhouses in town. Where can I grab a local beer in Bend? Boneyard Beer: Voted as one of the top breweries in Bend, it offers a wide variety of flavors and unique brews. The tasting room is home grown, literally the front shop of a large warehouse. Talk it up with the brewers as you sample a flight. 10 Barrel Brewing Company: This lively bar rarely has an open seat but there's a fun vibe and a great selection of ales. Crux Fermentation Project: If you are traveling with kids, this brewery is a must. Kids can run wild on the huge grassy field as you sample the beers or grab a bite to eat. 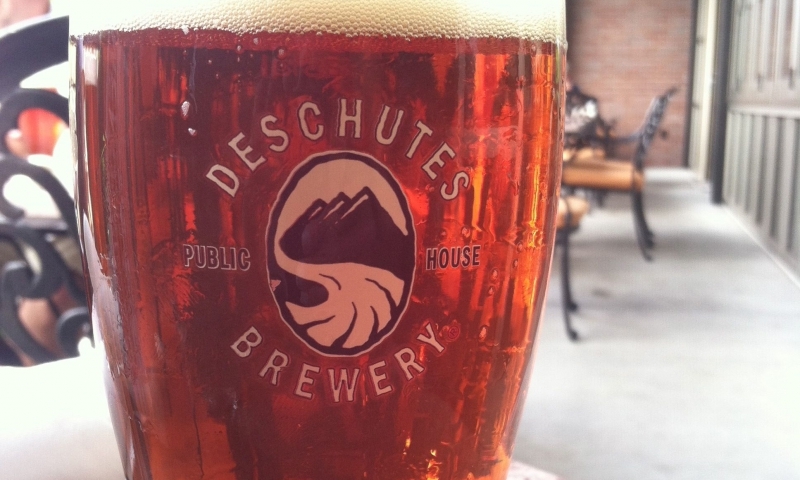 Deschutes Brewery: Well known and widely distributed, Deschutes is popular for a reason. Enjoy a guided tour of the brewery or head to the public house for a pint and something to eat. If you really want to geek out on the local brewery scene, pick up your very own Bend Ale Trail Map and Passport, which you can literally have stamped at participating breweries. Enjoy the challenge of visiting them all and get prizes like a pint glass and bottle opener. Pick up your passport at the Bend Visitor Center.